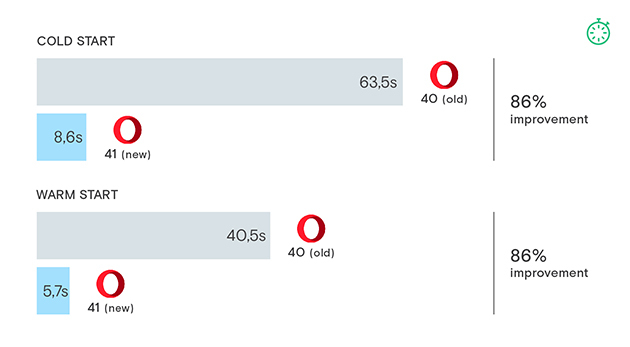 Today, we have just a security update for Opera Stable 40. 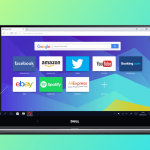 In this version, Chromium has been updated to 53.0.2785.143. Also, we have some minor fixes (the short changelog is available here).